TruSwing golf swing sensor measures the mechanics affecting ball flight and shot results. 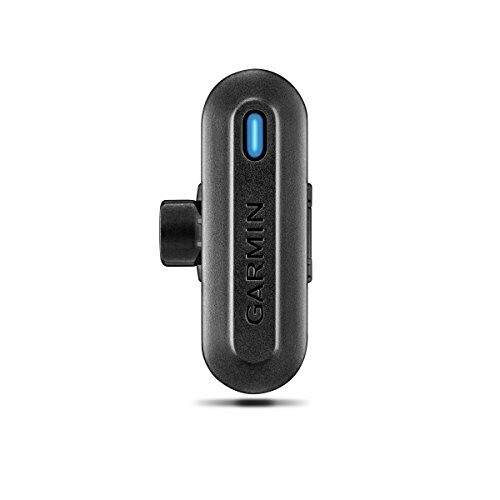 Small, light and easy to use, TruSwing integrates with Garmin Approach golf devices, smartphones and tablets via Garmin Connect Mobile app. With 3-D animations and side-by-side swing comparisons, TruSwing provides users with at-a-glance data, including swing tempo, speed, club-path measurements, critical club angles and more, to improve swing consistency and form, both on the course and the range. A simple clamp allows users to quickly and securely attach TruSwing sensor below the grip on any club. Additional wrist-path data and animations available with Approach S6 golf watch.